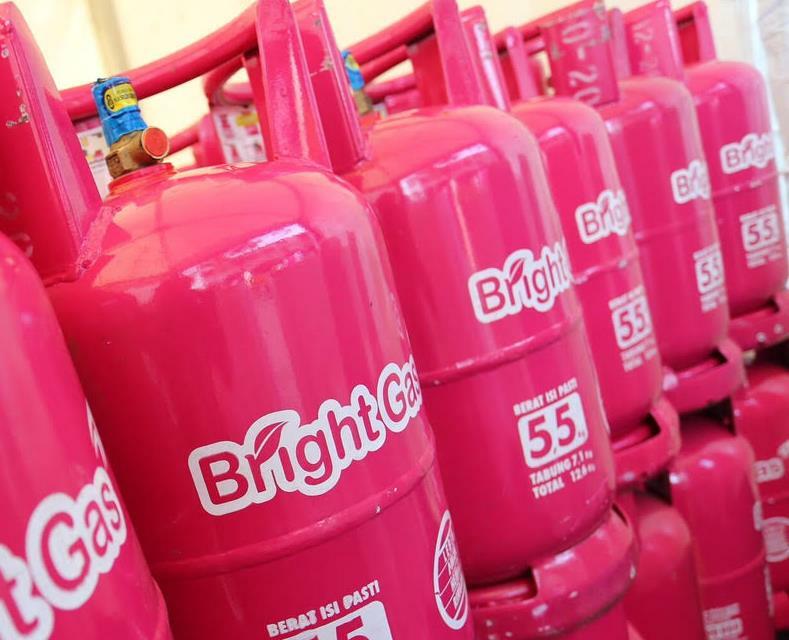 LPG (Liquified Petroleum Gas) is a hydrocarbon gas produced from an oil refinery and a gas refinery with main components of propane gas (C3H8) and butane (C4H10). 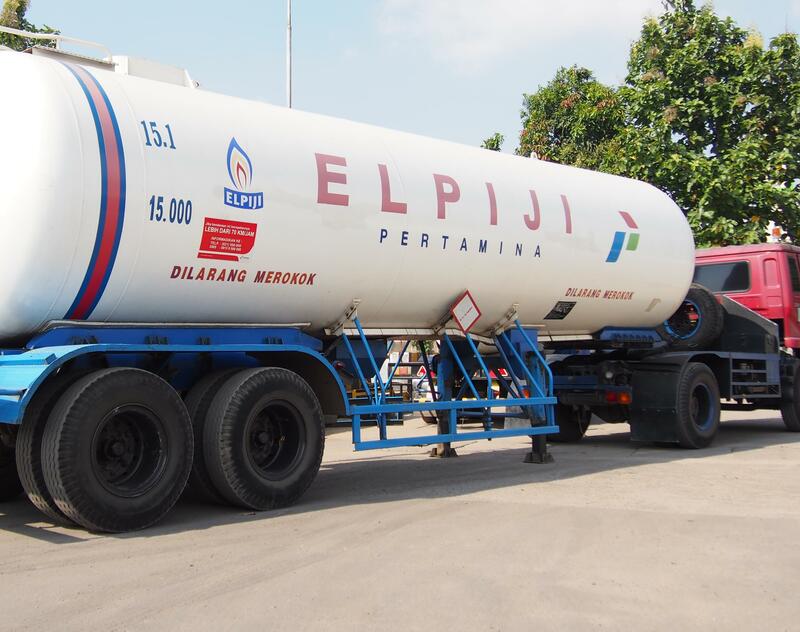 In Indonesia, LPG is used primarily for cooking. 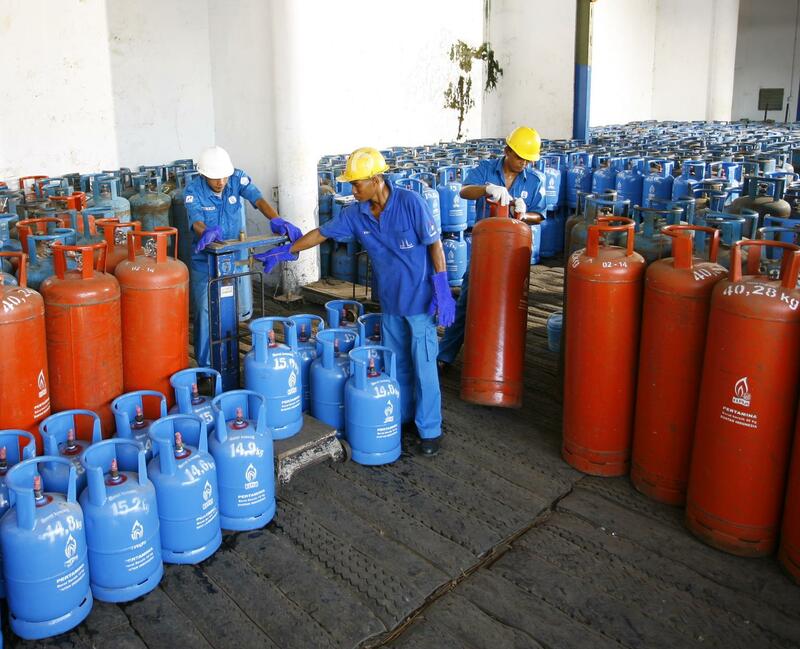 LPG consumers vary, ranging from households, commercial circles (restaurants, hotels) to industry. Among industries, LPG is used as fuel for the food industry, ceramics and forklift fuel. 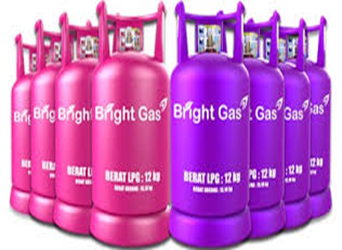 In addition, LPG can also be used as a raw material in the aerosol industry as well as environmentally friendly refrigerant. 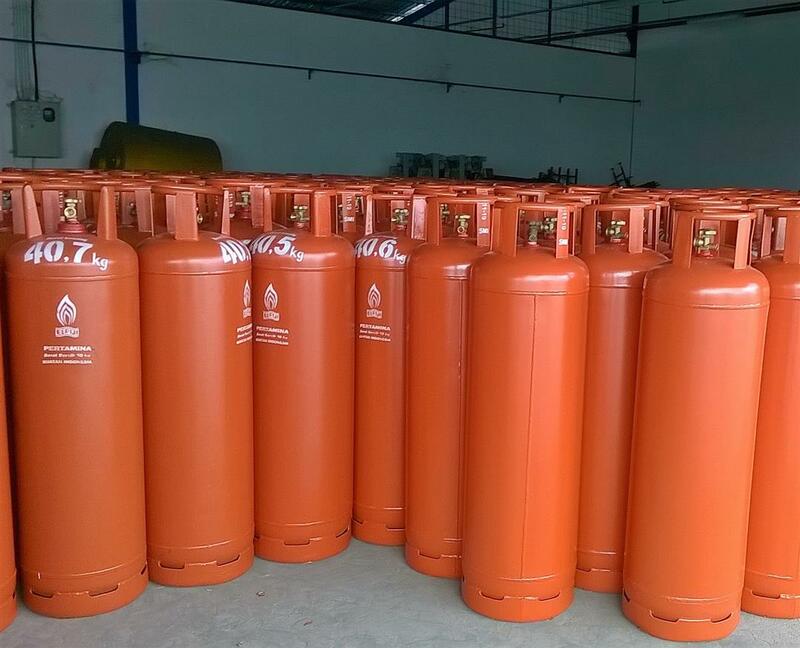 Sadikun distributes several size of LPG, such as blue tube 12 Kg, Bright Gas 5,5 Kg, Bright Gas 12 Kg, Ease gas 14 Kg, LPG tube 50 Kg, Musicool & LPG Bulk. LPG 12 kg blue tube is the most selling LPG in the market, because it is widely used for household purposes such as for daily cooking, water heater, ect. Sadikun besides LPG 12 kg blue tube, Sadikun also distribute Bright Gas 5,5 kg and 12 kg. It has double valve DSVS (Double Spindle Valve System) which is used to prevent leakage on the head of the tube. 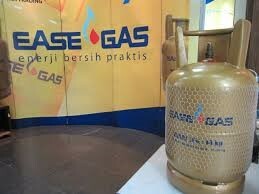 Ease Gas is one of premium LPG product development from Pertamina in 14 kg packaging. LPG 50 kg is packed in larger steel tubes. Used for large scale industrial company. Musicool is an environmentally friendly refrigerant which doesn't harm ozone layer, Therefore doesn't cause glass house effect and global warming. 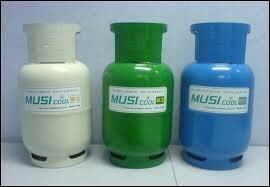 Musicool can be used as the substitute of freon for AC, refrigerators, water dispensers, ect. LPG Musicool is available in 50 kg and bulk. 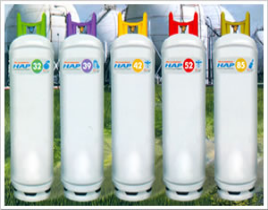 HAP is the result of a lightweight fraction hydrocarbon blending formulated into a propellant product. HAP is available in various types with customized specifications in the user industry, such as ; perfume industry, hair spary industry, insecticide industry, paint industry, and other industries that use propellant as a product fogging medium. 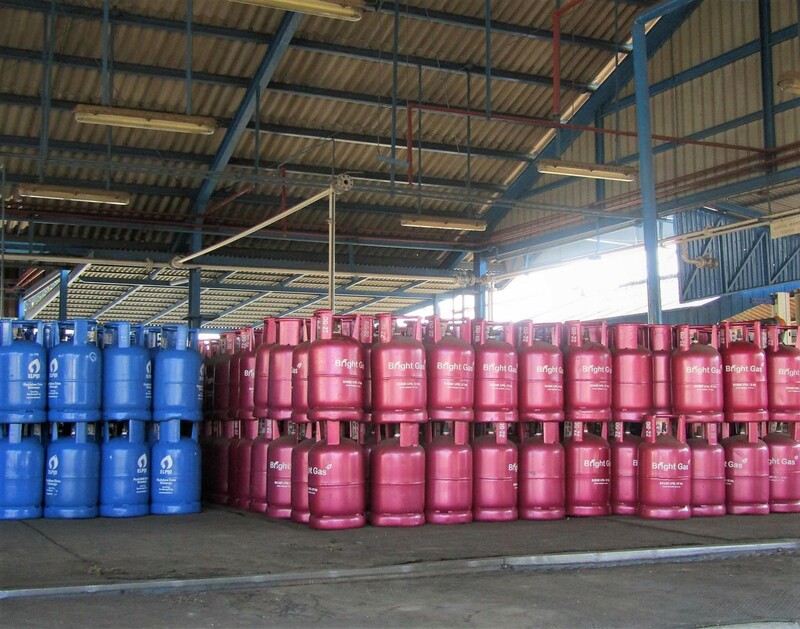 Bulk LPG is commonly used in industries that require large-scale LPG and is used for various purposes, such as raw material mix, burning and assisting in the production process. 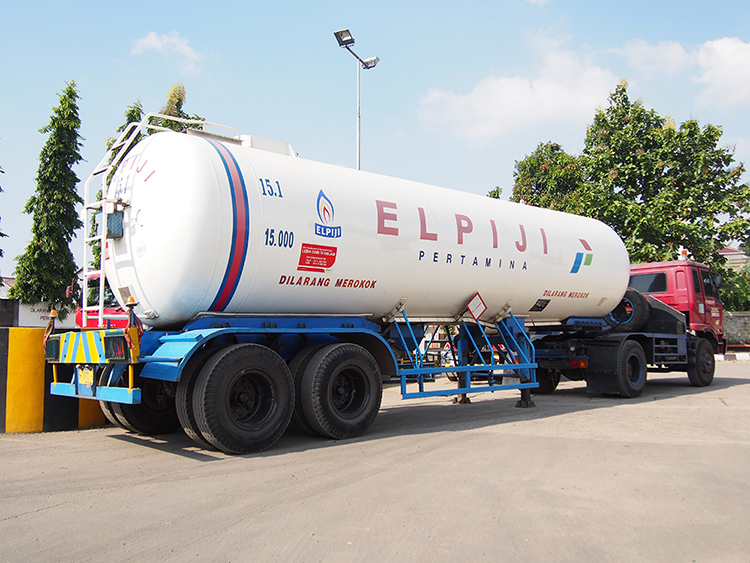 Sadikun distributes LPG bulk with a fleet of 2 tons, 4 tons and 8 tons according to Your needs.